Ian Pumpian is a professor of educational leadership at San Diego State University and has taught, supervised, and chaired dissertations of several San Diego lead principals and area superintendents. He cofounded Health Sciences High & Middle College and currently serves as the CEO/president. Pumpian served as the executive director of the City Heights Educational Collaborative where he assumed superintendent-level responsibilities over the educational programs of 5,000 students, professional development for their 300+ teachers, and a comprehensive professional development school that annually involved more than 125,000 hours of SDSU faculty and student credential and advanced degree teaching, research, and practical activities. 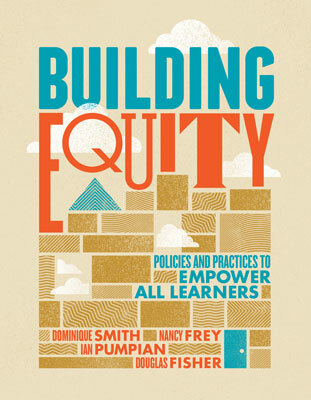 Pumpian has authored and coauthored numerous journal articles and books, including How to Create a Culture of Achievement in Your School and Classroom and Building Equity: Policies and Practices to Empower All Learners. Experience-honed guidance and tools to help school and teacher leaders understand and uncover equity-related issues within their building—and organize action to address them. 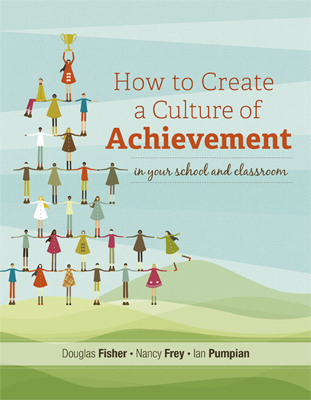 No school improvement effort can be effective without addressing school culture, and in this book you'll learn how to put in place the five pillars essential to building a culture of achievement.